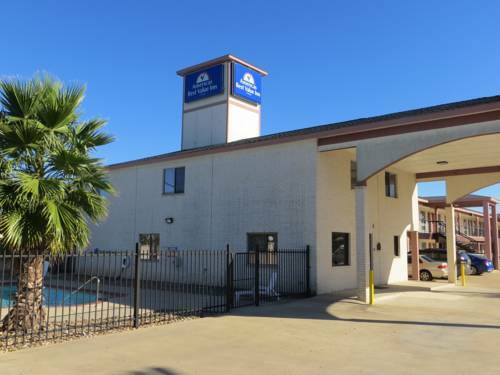 The day and night counter at La Quinta Inn & Suites Brenham is a very great convenience, and boards for ironing are on hand. 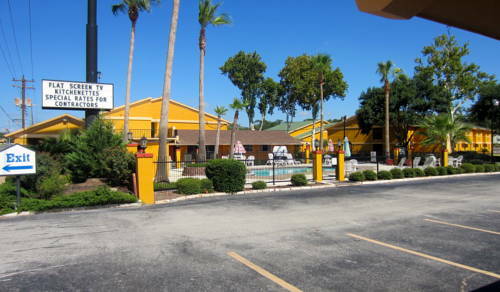 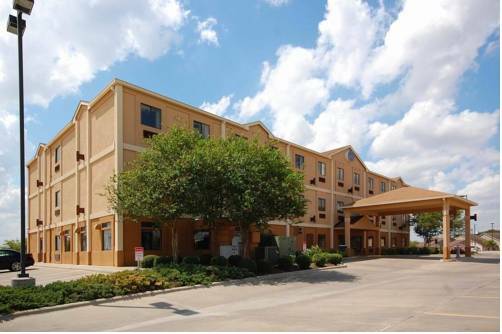 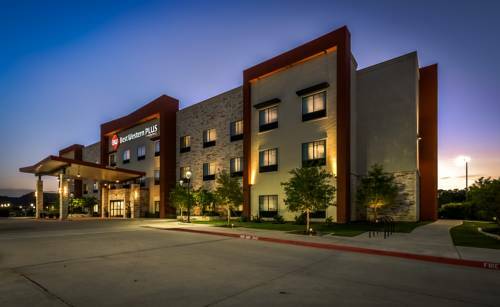 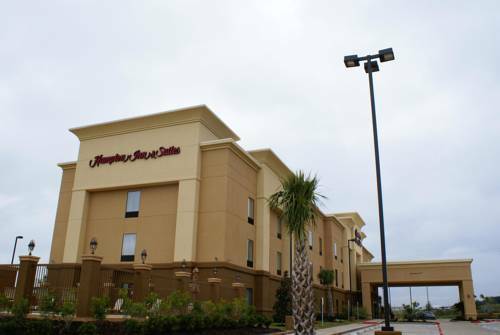 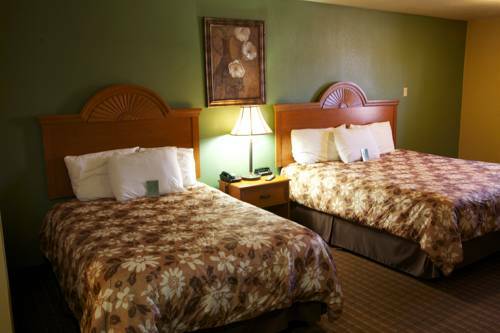 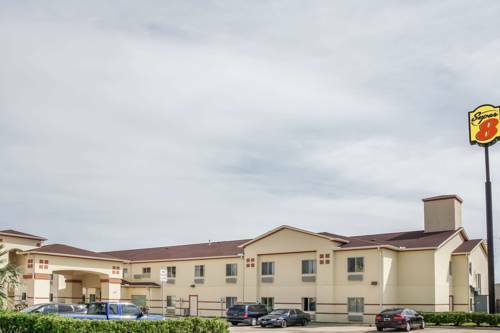 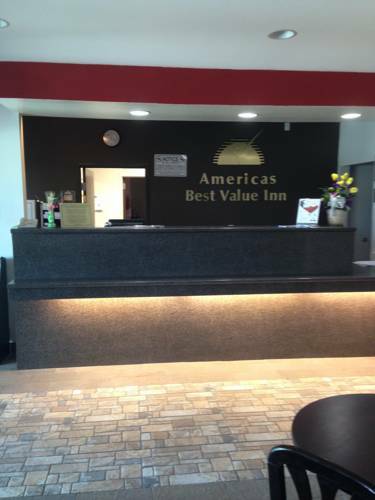 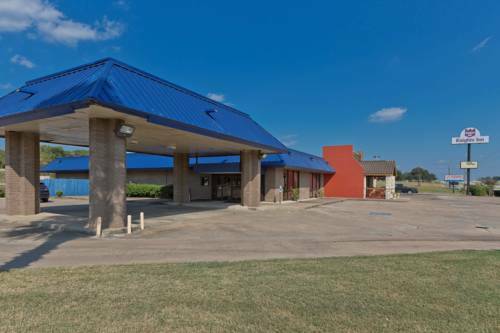 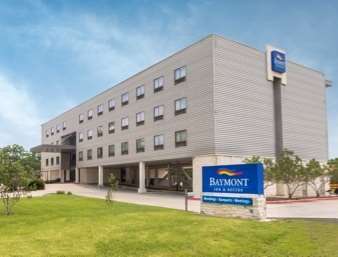 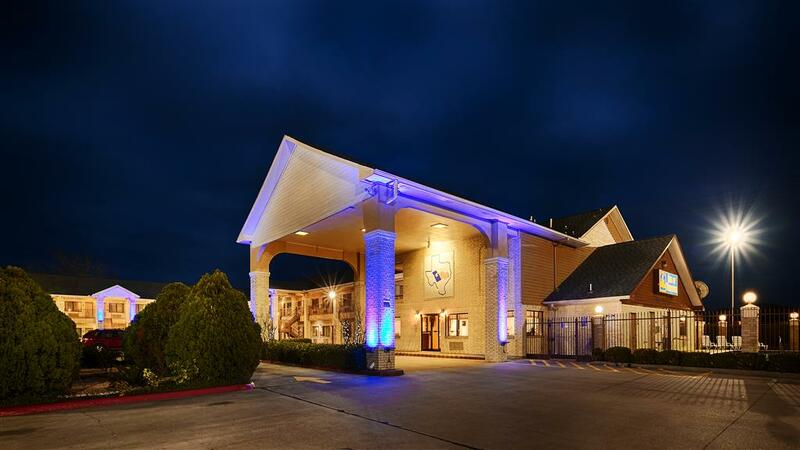 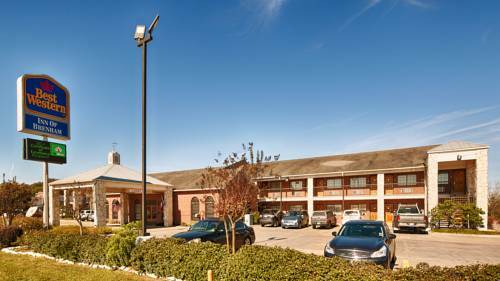 These are some other hotels near La Quinta Inn & Suites Brenham, Brenham. 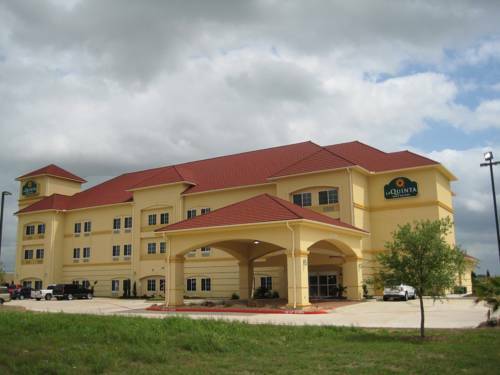 These outdoors activities are available near La Quinta Inn & Suites Brenham.